If you want to know in details about the little creature in the world, notice the bacteria facts in the post. You cannot see bacteria with naked eye. At least you need to use a microscope to see them clearly. They are unicellular organisms. Even though they are microscopic, they have the power to infect plants, animals and human being. You should never underestimate their power to make you ill and paralyzed. Bacteria can be found spreading around your place of living. Ferdinand Cohn is a German biologist who lived from 1828 to 1898. He was the man who terms the unicellular organisms as bacteria. He gained the word from Greek ‘bacterium’. The meaning is a small staff or rod. Since this man is interested to research more on bacteria, he was awarded as the father of modern bacteriology. Not all bacteria are harmful to human beings. You can find that some of them are beneficial to our life. Bacteria can be found anywhere. They can be in your house, bedroom, school, mountain, plates, animal and human being. But the nest of the bacteria can be seen on delayed food and dead living creatures. Based on enviromental facts, bacteria are useful to recycle garbage. 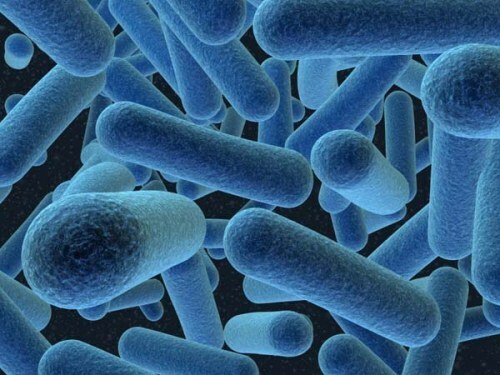 E. coli is bacteria living in the lower intestine of human being. But it can be harmful if you find E. coli on your food or drink. Other dangerous bacteria for human being include Chlamydia and Streptococcus. There are several benefits of bacteria that you should know. 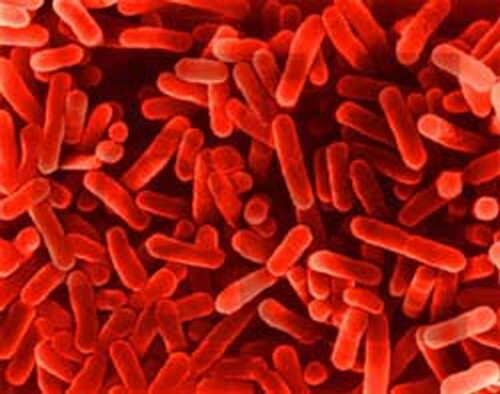 E Coli living in the lower intestine is helpful to digest the food. 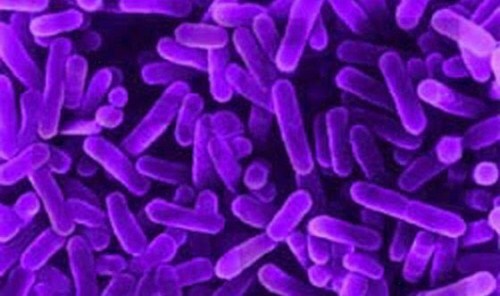 Other bacteria are beneficial to help people produce food and keep the land fertile. 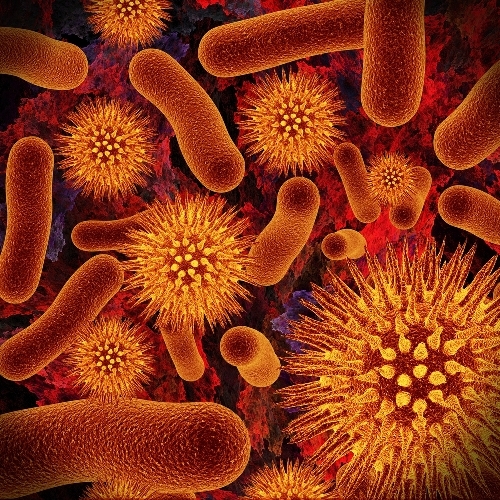 The good bacteria in our body can protect us attacked by other dangerous bacteria. Bacteria can be found spreading on the skin of human beings. But there are more concentrated on the mucous membrane of bowels, mouth and nose. I suggest you to wash the hands with soap before you prepare and eat food. Another scientist who has a big impact on medical microbiology for his research on anthrax, cholera and tuberculosis is Robert Koch. Bacteria have inhabited earth 3 million years ago. There is no need to wonder when bacteria flourish in this day. They can attack the living things easily. Bacteria can live a white spot on the plants. When people are infected by bacteria, the usage of antibiotic is needed. But you need to call the doctor to give you the right antibiotic. Not all antibiotics can cure your disease. If you choose the wrong one, it can be harmful to your body. The benefits of bacteria are various. You can use them to make food such as cheese and yogurt. The living creature is beneficial to clean oil spill and dirty water. See the water pollution facts to know the dirty ocean and river. 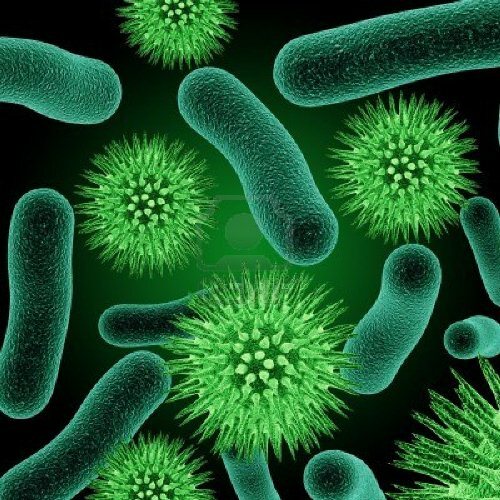 The presence of bacteria on earth gives negative and positive effect. If you want to stay away from bacterial infection, you need to keep the hygiene and cleanness all of the time. Have you learned more on facts about bacteria?